Watch Live HDTV on your computers, portable media devices and smart TV media boxes. 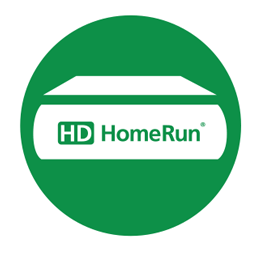 CLICK HERE TO ORDER YOUR HD HOMERUN TODAY! All the info you need, all up-to-date, all located in one place, all for you! Please click here to view the broadcast channels available in your area. Have you thought about cutting the cord and forgetting about cable TV? Make one of the HDHomeRun devices part of your home network. Receive free to air tv via an antenna allowing you to send glorious high definition content to anywhere in your home over your existing home wifi, or a wired ethernet connection, from your home router. No more expensive cable tv subscriptions or cable box rental fees. You can now easily watch another program in a different room or watch the football outside in the yard – whether on Android TV device, phone, tablet, computer or smart tv or game console. The HDHomeRun devices use efficient HD streaming over wifi with built in hardware transcoding. 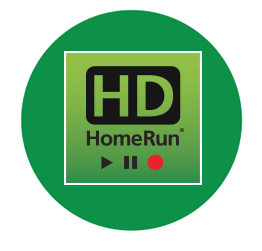 You can watch live tv through our HDHomeRun app and you can record, pause, rewind and schedule your favorite shows using the HDHomeRun DVR service* (see annual dvr service link). You can also watch and record Live TV with your PlexPass or with our Kodi/XBMC Video Add-On. You can also record, pause, rewind and schedule using popular compatible third party DVR software. Download the app on your device and enjoy! 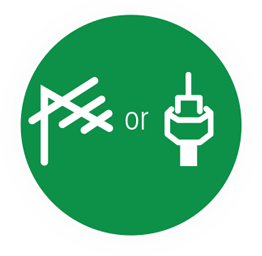 For Cord Cutters – FREE Over the air TV is received via antenna. For Cord Shavers – Cable TV is received via CableCARD™, cable subscription. Use HDHomeRun CONNECT or EXTEND for FREE over the air TV. Use HDHomeRun PRIME for subscription cable TV and save on multiple box rental fees. Download our free app,* available from our download page for desktop, or from all the popular app stores for smart devices. Copyright © 2019 SIMPLYKODI All Rights Reserved.